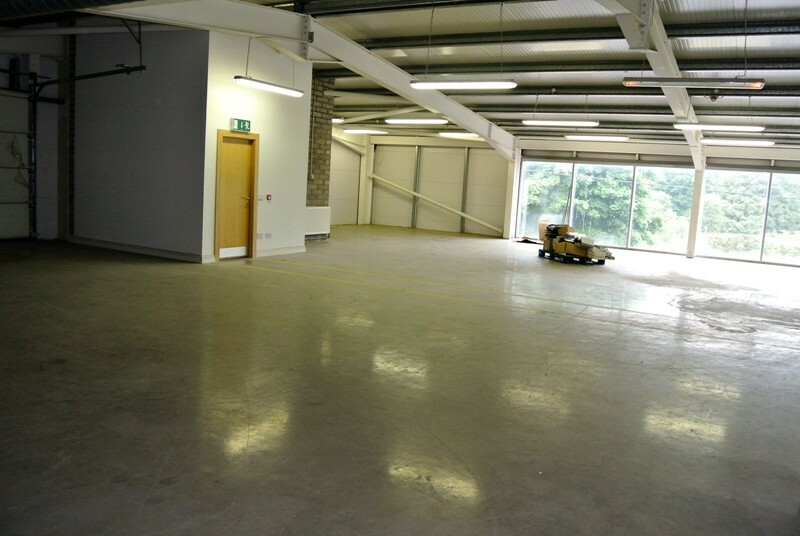 Unit 1 Ryland Road, Bunclody, Enniscorthy, Co. Wexford. 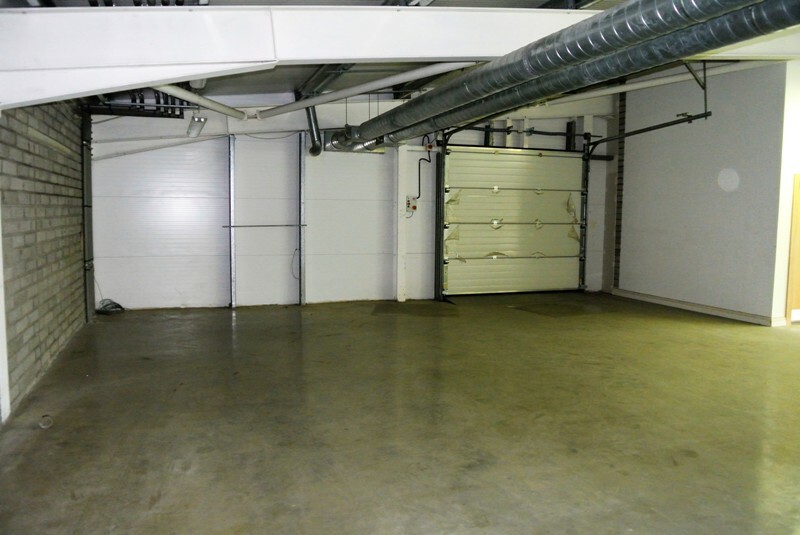 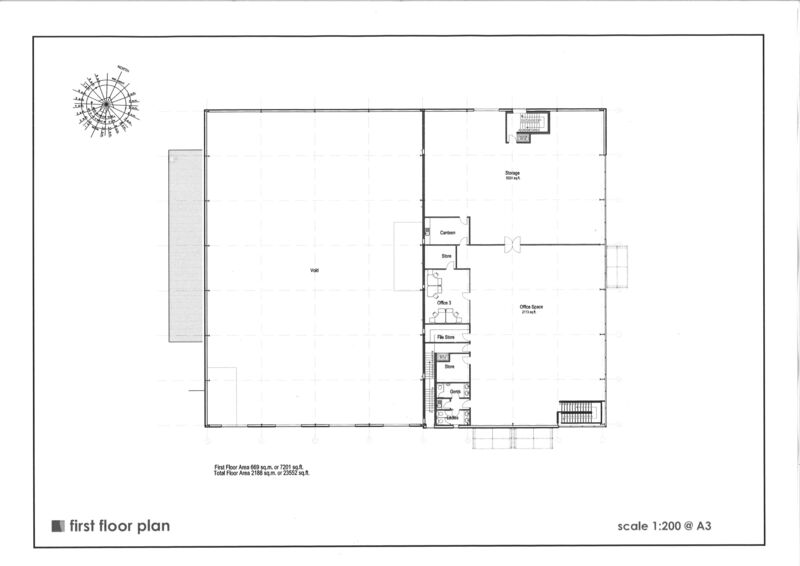 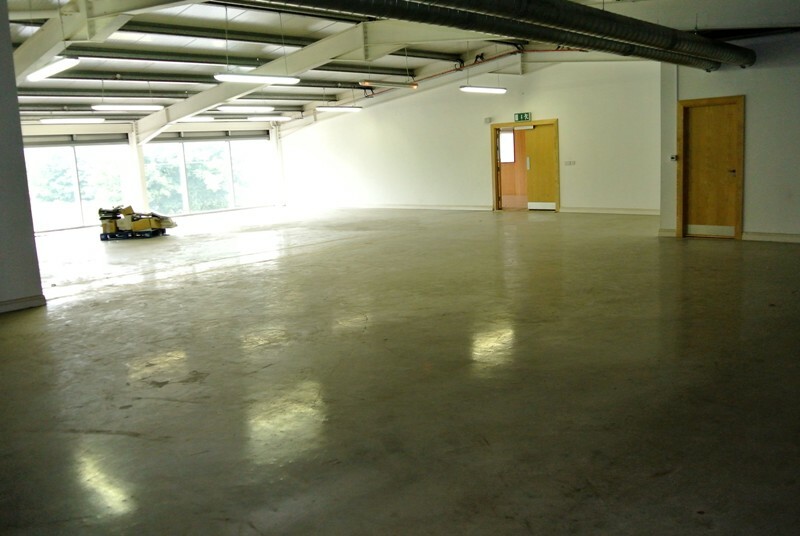 Unique property To Let, extensive First Floor premises , can be let as whole unit, or two separate units. 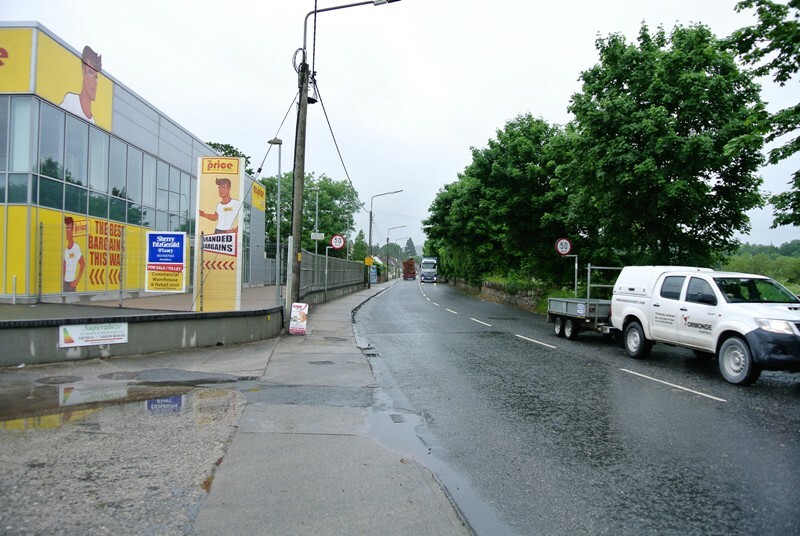 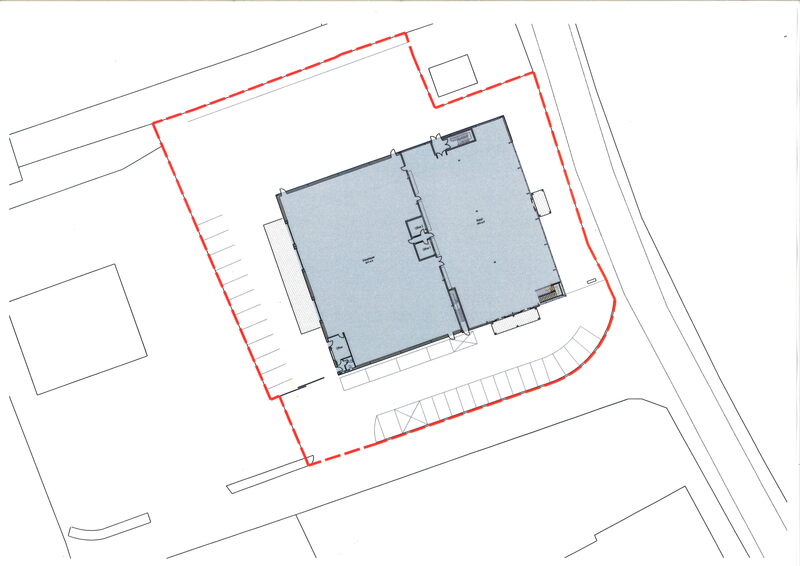 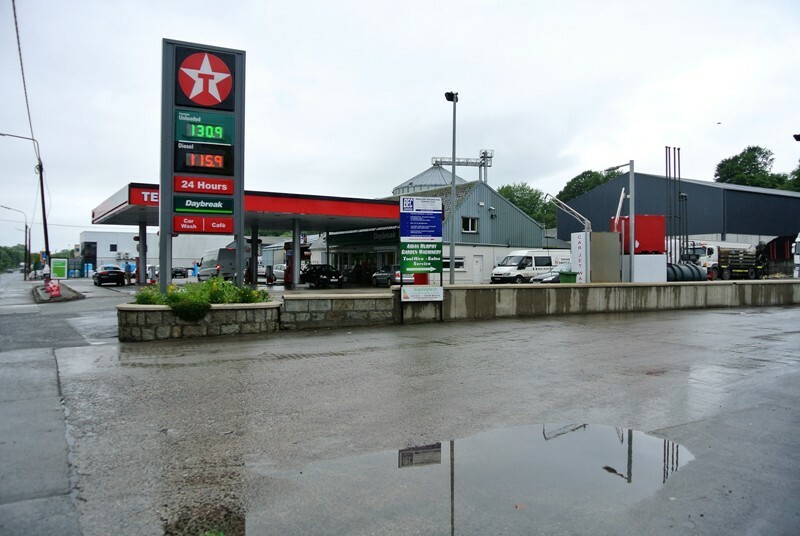 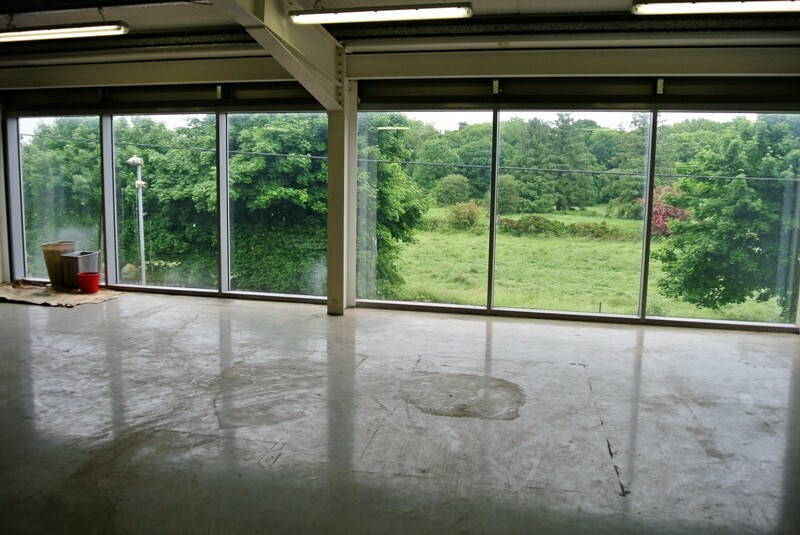 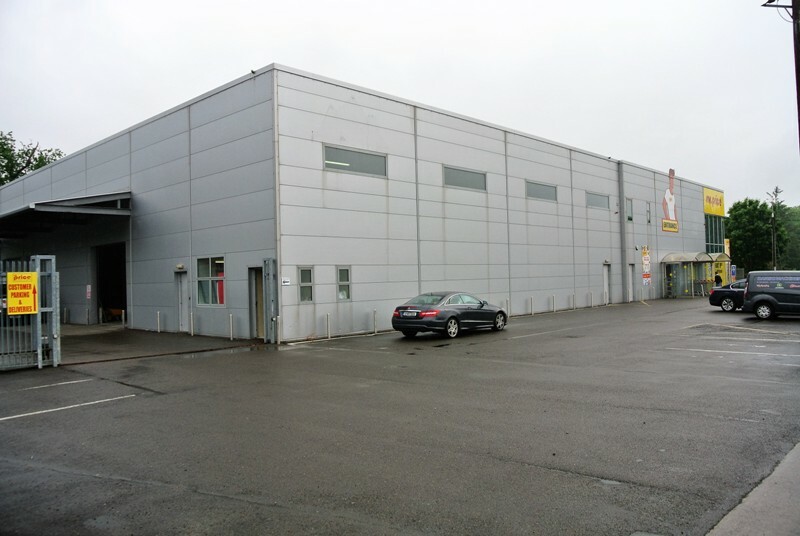 Positioned on main N80 Ryland Road, Bunclody a very busy industrial and retail location. Within stone’s throw of Aldi, Services Stations, Garage, machinery, kitchen fitters, Texaco & Mr Price being anchor tenant on ground floor. 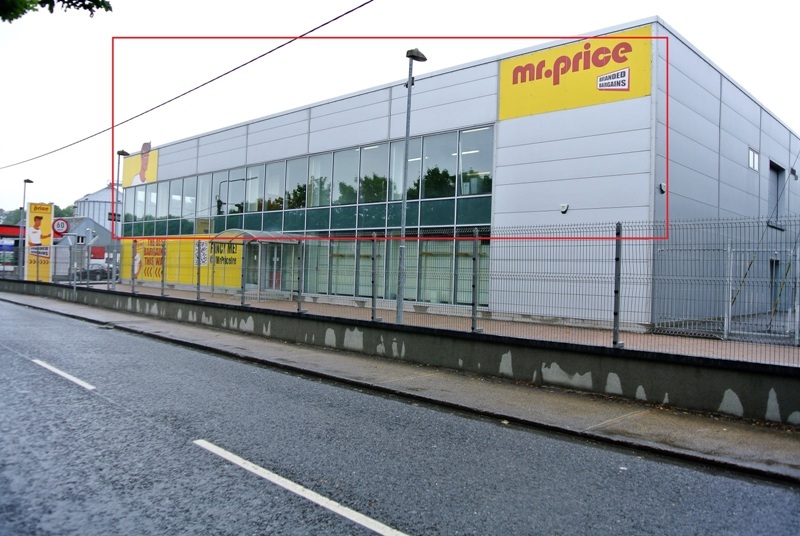 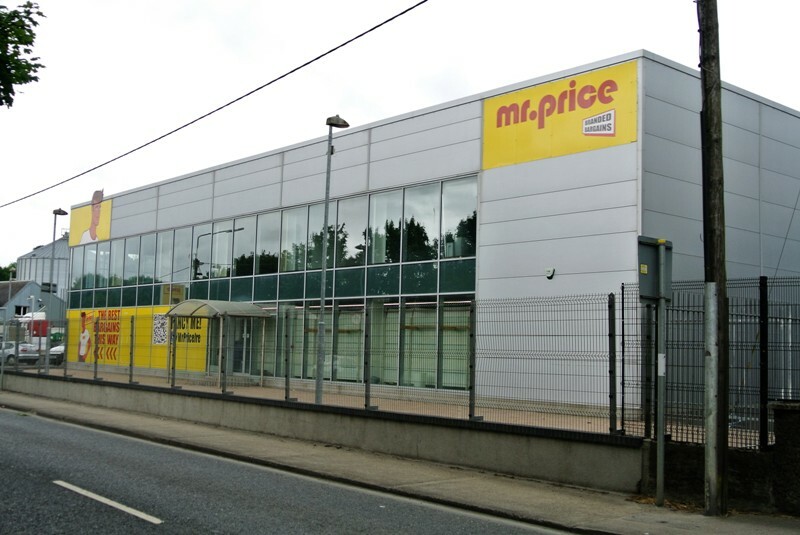 Features display forecourt, glass frontage onto N80, Concrete and timber floors, ventilation, roller shutter doors for forklift access, ample parking , two entrances, fire alarm, fire exits.